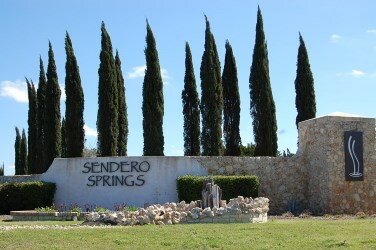 Sendero Springs is a master planned community located off of FM 1431, about 2 miles south and west of IH 35 in Round Rock. 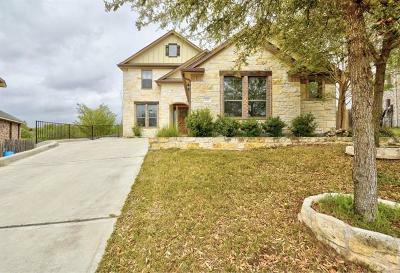 Popular builders here include Meritage, Kimball Hill, and Streetman homes. Amenities include a community pool and playground. 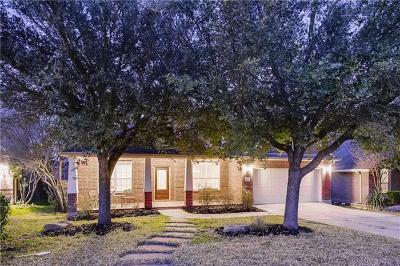 This community is also very near the Williamson County Regional Park which has multiple baseball fields, jogging track, soccer fields, a train, and tennis courts. Major employers nearby include DELL computers, IKEA, Seton Cedar Park Regional hospital, and Scott & White Round Rock hospital. Commuters have quick access to IH 35, FM1431, Parmer Lane, and Toll Rd. 130 for commuting into Austin, Georgetown, Round Rock, Leander, Cedar Park, and Pflugerville. 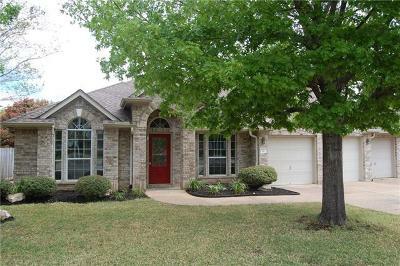 Homes for sale in Sendero Springs in Round Rock typically run from the low $200's- low $400's.